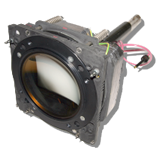 VDCDS understands that you have made a considerable investment in CRT projectors used in simulators for training and other venues. 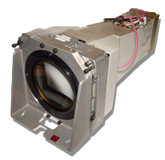 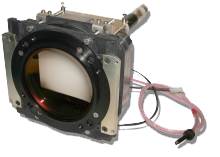 It is predicted that a considerable number of these CRT projection systems will be kept in operation for many years to come and the long term availability of cost effective, high quality CRTs is of critical importance.The VDCDS approach to Customer Support and Obsolescence Management is based on many years experience manufacturing and supporting CRT based projectors for both Commercial and Military customers.VDCDS and Video Display Corporation (VDC) are please to announce that it has expanded its CRT services for all VDCDS series of projectors and all other brands and models of CRT projectors. 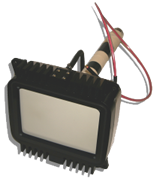 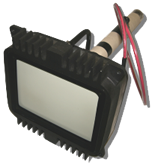 CRT services include; New, Exchange w/New, Exchange w/Renew and CRT Repairs. 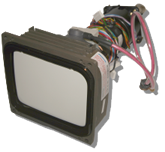 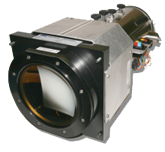 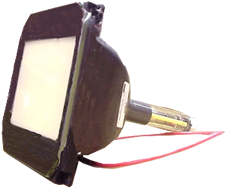 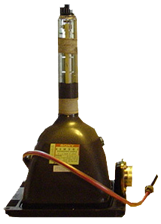 Renew CRTs denotes CRT assemblies with a new CRT installed in reclaimed cooling hardware meeting all factory specifications.